Google Analytics is the most preferred free web analytics tool to track and report website traffic. Launched in 2005, Google Analytics now has more than 50 million websites in its kitty. W3Techs suggests that Google Analytics is used by 52.9 percent of all websites online. It also provides a graph of the website’s traffic and statistics, visitor’s behaviour, actions, etc. WordPress is a robust website platform owing to its simple user interface and features. WordPress, the king of the content management system (CSM) provides you with all the latest tools needed to set up a business. 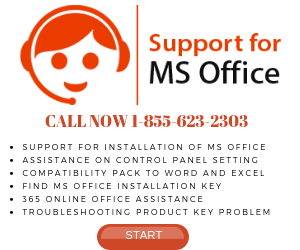 It offers extendibility for creating a robust environment to match the modern web technology. With the help of various WordPress Plugins, it is possible to expand the functionality of websites exponentially with its easy-to-use interface. With Google Analytics Plugins, it would be possible to monitor visitor traffic, acquisition, and a total number of visitor conversions to determine the performance of a page. In addition, you can also get a clear picture the view page performance, analyze visitor’s activities, and improve your WordPress website accordingly. Also known as GADWP, you can add this popular free analytics tool to your Google Analytics dashboard on the WordPress site. The key feature of this plugin is customisation – you can customise every facet of this tracking code, track affiliate, and outbound links, tailor the code, focus on tracking page scroll depth, and downloads. You can also customise dimensions using this tool and tag user engagement and authors. Besides cross-domain tracking with enhanced link attribution, you can also use other features for better privacy – IP address anonymisation, opt-out of user tracking support; follow Do Not Track signals, etc. Also, note that there are plenty of filters available with the features of this plugin, which can be used. For example, you can use the Accelerated Mobile Pages feature to track emails, hashtags, telephones, additional data, and forms submitted. GA Google Analytics is one of the top-rated Plugins available for WordPress websites in 2018. All the features included in this plugin focus on the convenience to provide lightweight tools and minimal implementation. The entire team of GA Google Analytics emphasised on speed and accuracy along with latest tracking code updates. The tracking code can be placed in the header or footer. It can be implemented onto the web pages within the WordPress site so that you can have the metrics handy. It also allows customization of tracking code. Generally, the plugin is designed for singular purpose but it does well in the non-intrusive matter too. 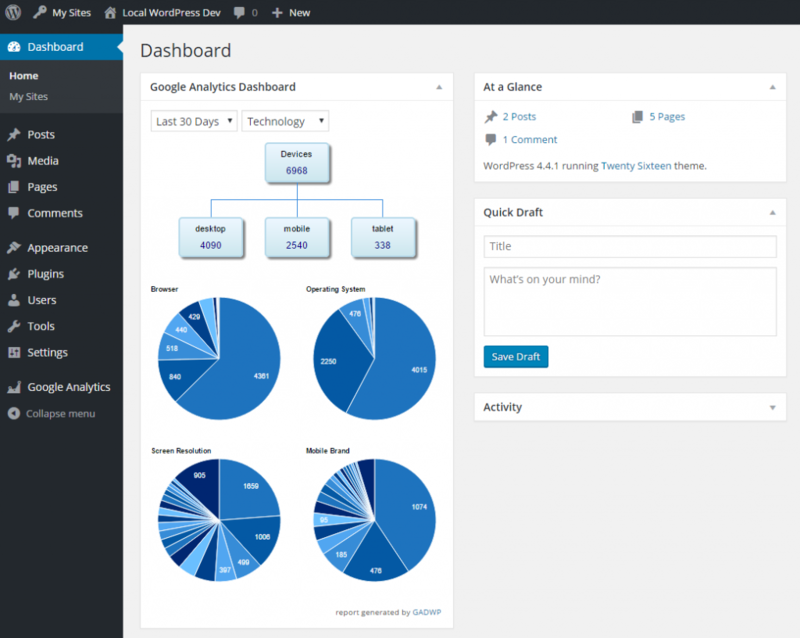 A comprehensive and popular Google Analytics for WordPress with more than 1 million installs, MosterInsights offers the best experience you could ask for. You can have a complete experience from the WordPress site’s dashboard without reducing any information. From the dashboard, you can also view the total number of visitors using your site and make necessary changes without leaving the website. 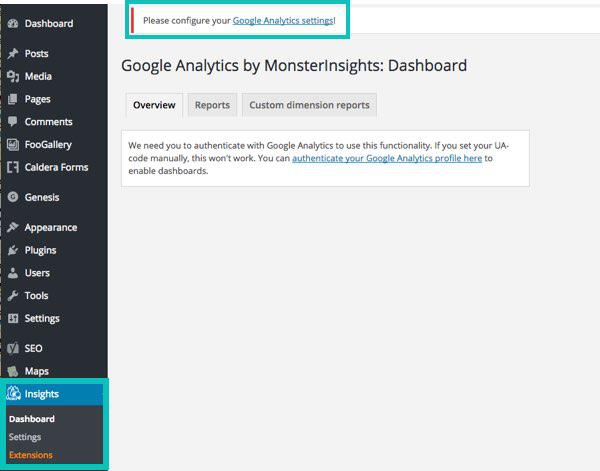 MonsterInsights comes with two distinct version of the plugin – a Lite version focusing on the statistics and a Pro version that places all Goole Analytics features on the WordPress dashboard. Through Pro, you can experience eCommerce tracking, events tracking, and advertisement tracking exclusively. The plugin comes with straightforward setup wizard and no coding. It relays real-time data and statistics and includes universal tracking too. ShareThis is yet another powerful tool that provides the ability to add Google Analytics tracking code to a website. You need not take any extra steps to modify the core website files. All you have to do to gain access to the latest features of this plugin is to login to your Google Analytics from WordPress dashboard and select a website you wish to link. 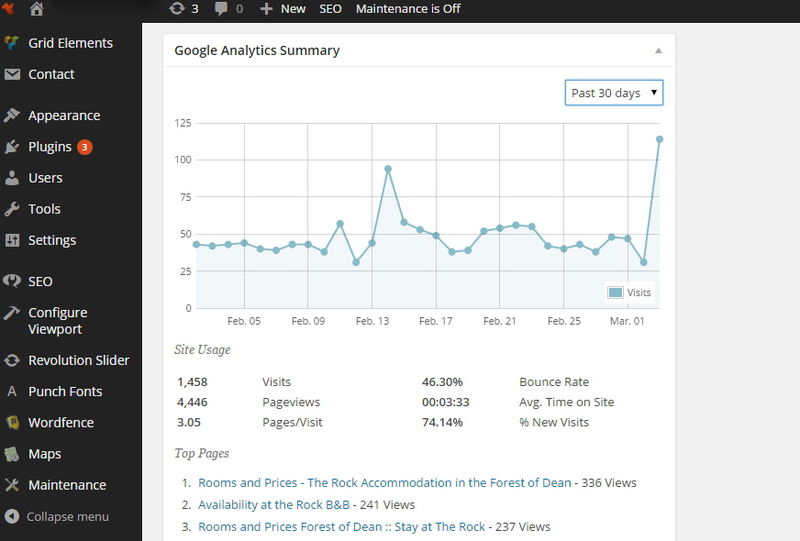 Once you install the plugin successfully, you can see all the reports provided by Google Analytics directly within the WordPress admin dashboard. With the help of this plugin, you can remove one extra step to save your time whenever you want. It is also a parameter to ascertain that your website is working well. Trending Content is the latest feature of this plugin. It is useful to identify the current trends in your website traffic. This feature also shows which content on the website is performing better than the rest. 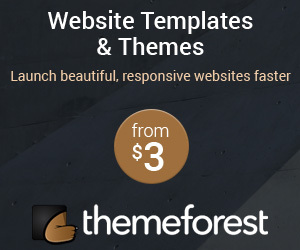 It is a free plugin, easy to download, and responsive. 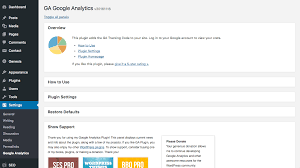 Google Analyticator is another sought-after WordPress plugin equipped with an array of features. 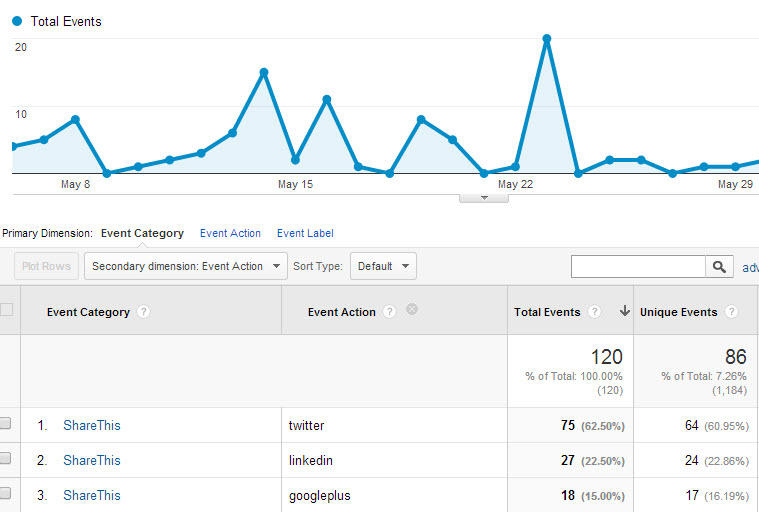 It aims to provide an easy view of the metrics provided by the Google Analytics tool. This plugin supports both the versions of Google Analytics, including the attest version called Universal Analytics. It comes with a widget that can be installed directly on the WordPress dashboard to get an in-depth graph of the highlights metrics of the past 30 days traffic to your website. There are additional widgets with useful features that provide information on the front-end of a website – the part of the site that is visible to users. Other additional features you might like to try to include the ability to track outbound links, track download links, hide visits you take to the website, etc. Google Analytics Plugins are designed to provide the convenience of having website metrics displayed within the WordPress dashboard. If you want a comprehensive representation of traffic, you can use these tools for analysis. Author’s Bio: I’m currently working as Content Manager with Web World Experts. I have a great passion for digital marketing and I help small and medium-sized businesses improve their online presence and grow their revenue by formulating effective digital marketing strategies for them. Apart from Digital Marketing, I have the keen interest in Web Development, Web Design Outsource, Graphic Design, Web Application Development technology, etc.